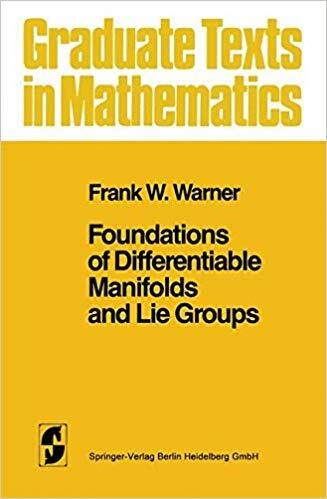 I were a Springer-Verlag Graduate Text in Mathematics, I would be Frank Warner's Foundations of Differentiable Manifolds and Lie Groups. 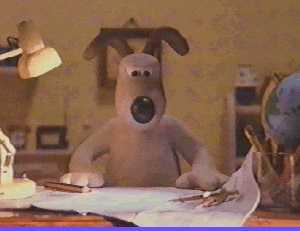 I am currently the Managing Editor for Topology and its Applications and an Adviser for the London Mathematical Society. For information about these journals, or for instructions on how to submit a paper, click on the links below.